Over half the time the Royal Air Force’s quick response planes are scrambled is to intercept Russian military jets in neutral skies. 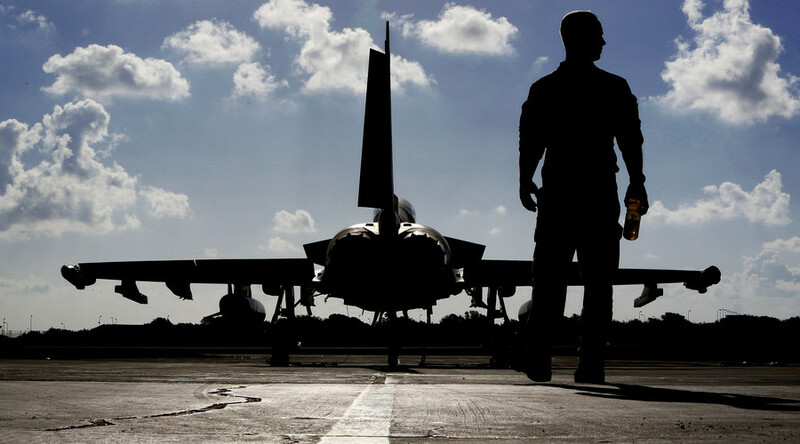 According to figures released by the British Ministry of Defence (MoD) under the Freedom of Information Act, and seen by the Independent, the RAF’s quick reaction alert (QRA) jets were scrambled on 186 days between 2005 and 2016. On more than a half of the occasions, sorties were conducted in response to Russian planes flying through international airspace near the UK. 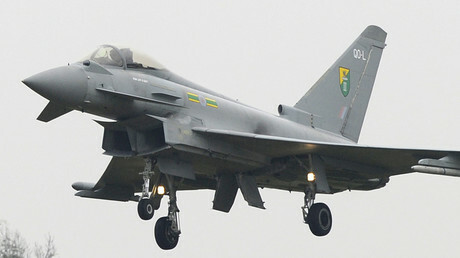 Overall, RAF jets were scrambled on 101 days to intercept Russian jets. This makes up roughly 54 percent of the sorties flown by the QRA units. The most recent encounter occurred last month, when RAF jets were scrambled to watch over two Russian bombers on a routine flight in international airspace. “We can confirm that quick reaction alert Typhoon aircraft from RAF Lossiemouth and RAF Coningsby scrambled to monitor two Blackjack (Tu-160) bombers, while they were in the UK area of interest,” a statement by the RAF said. General Igor Konashenkov, a spokesperson for the Russian Defense Ministry, confirmed the event, but stressed that the Russian bombers did not violate any international rules.
.@MoD_Russia: only reason for scrambling UK jets to intercept Rus fligths in intl airspace is to divert attention from NATO hostile actions. The UK has taken an increasingly confrontational approach towards Russian flybys in neutral space in the aftermath of the Ukrainian crisis. However, new MoD figures reveal that the number of days when the QRA units were scrambled to intercept Russian jets has significantly decreased over the years. The number of days when the quick response planes were in the air to watch over the passing Russian planes dropped from 19 in 2007 to just five in 2016. 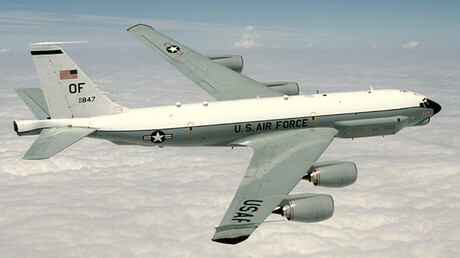 NATO planes also frequently skirt Russian airspace without any notification, and often with no recognizable radar code. Last September, the Russian Air Force intercepted two US spy planes which flew over the Black Sea towards the Russian border, whilst having transponders switched off.